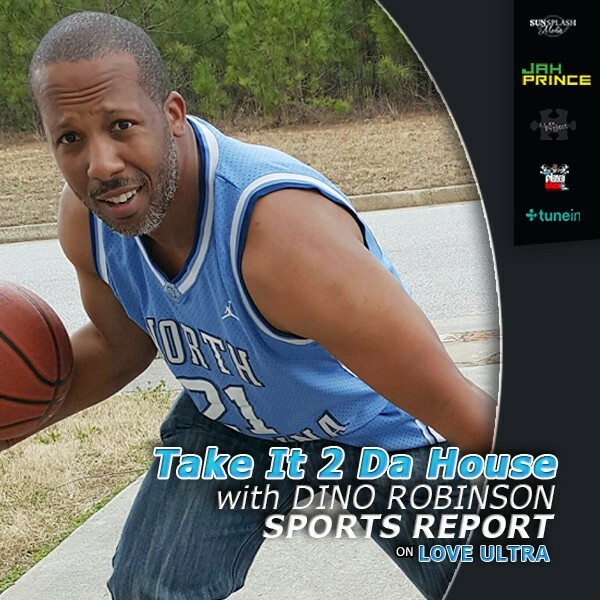 Dino Robinson, “Take It 2 Da House”, sports reporter updated Love Ultra Radio with the latest in sports. 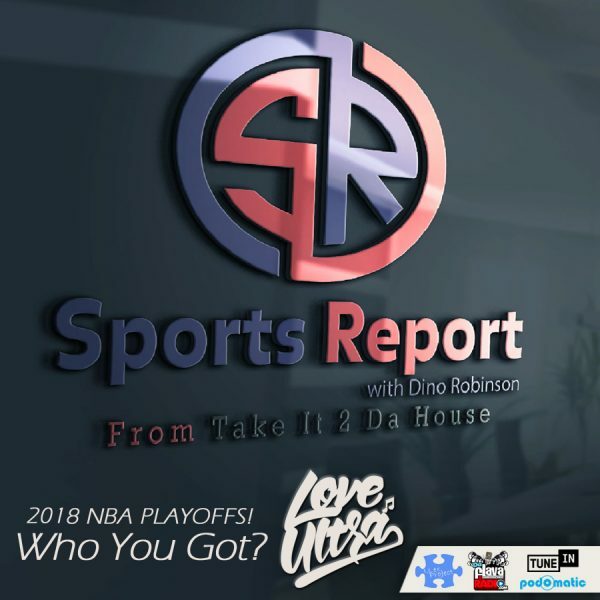 Hear about all the NBA free agency moves, who was recently drafted and what athletes should retire. 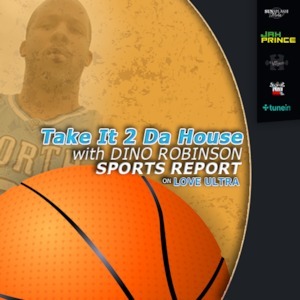 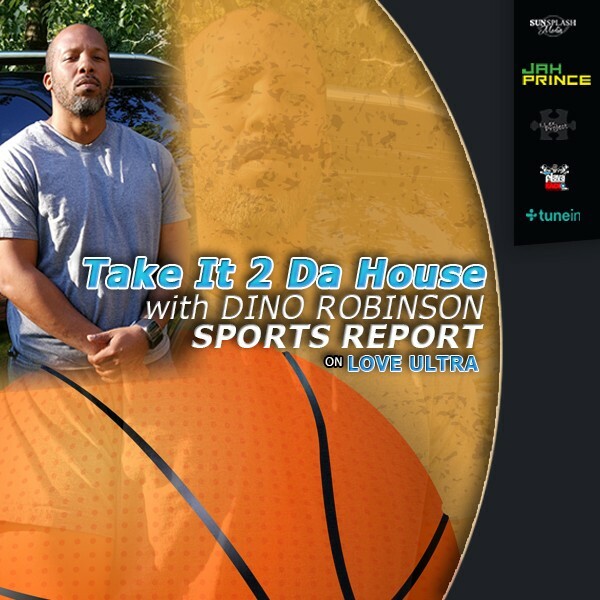 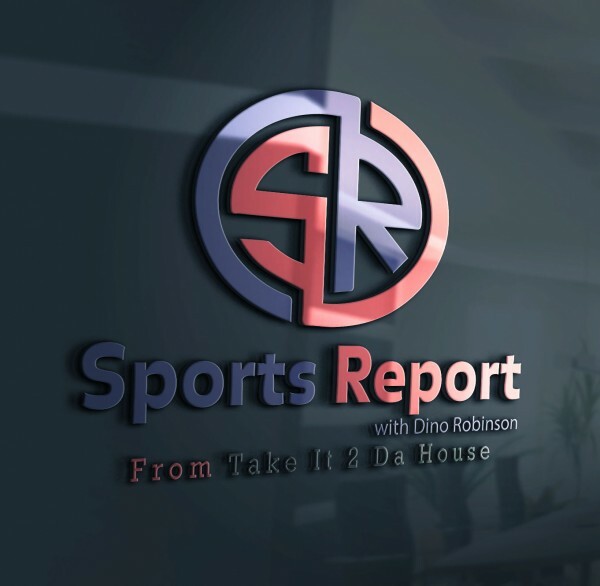 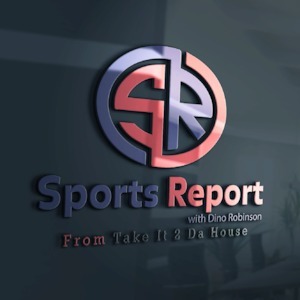 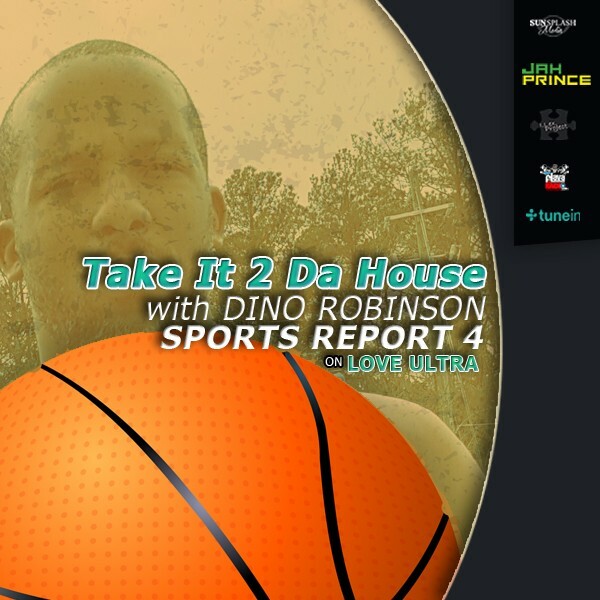 Follow Dino Robinson, “Take it 2 Da House” sports report for everything in sports news.